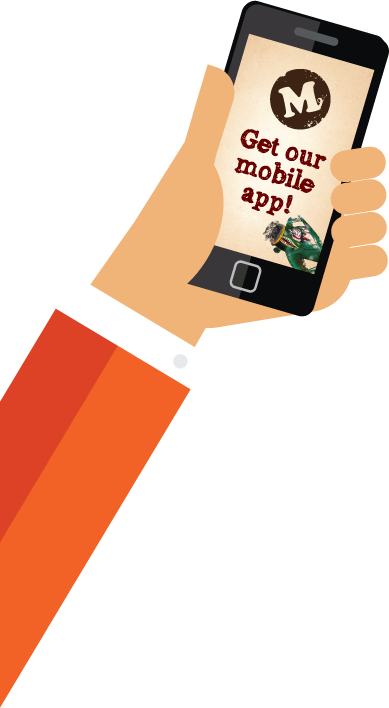 Morganfield's - Download Our Mobile App Today! 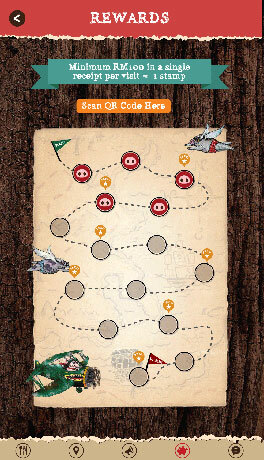 A porkin' good app that will rock your taste buds and reward your visits! Get rewarded with various porky food items, beverages & merchandises. On top of that, it also allows online reservation & the best part of all, its absolutely FREE! Stamp collection system with rewards (up to a FREE sharing platter). Access our full list of outlets. Browse through our full menu & pricing. Be updated with our current & upcoming promotions.